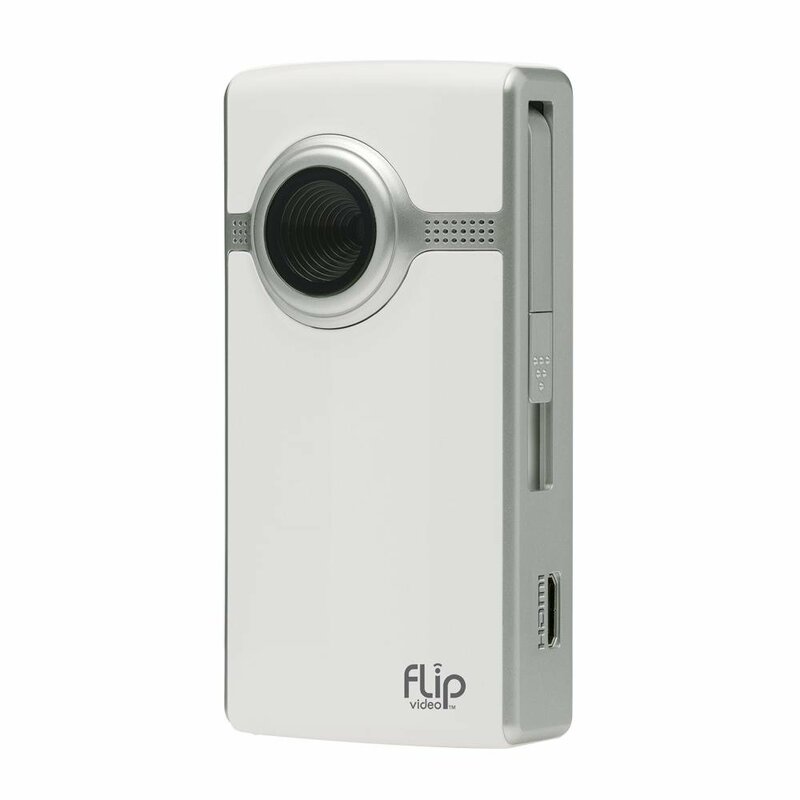 I love my orange Flip UltraHD Video Camera and right now you can get one too for a great price! Amazon is offering it for only $99.99 with free shipping if you use Amazon Prime. Yo can choose from white, magenta or blue.